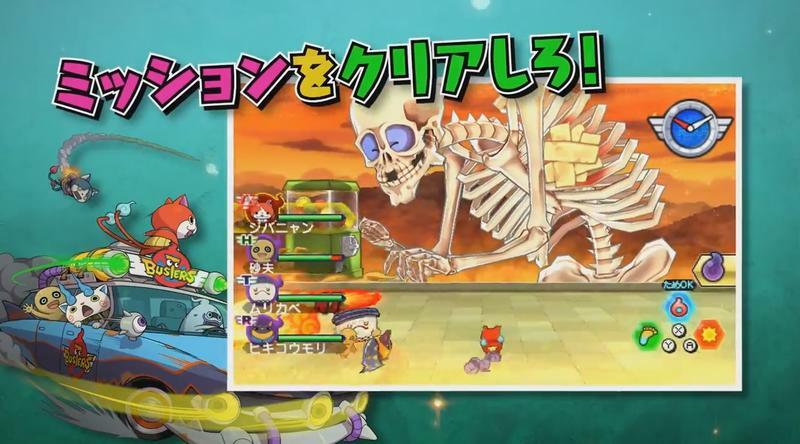 As part of Level-5’s massive Vision 2015 event today in Japan, the company announced several spin-offs for its exceptionally successful Yo-Kai Watch series. 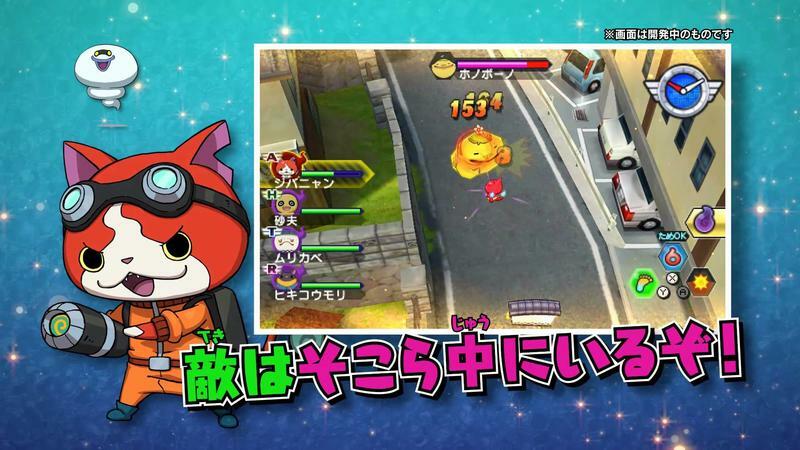 One such spin-off is Yo-Kai Watch Busters, and it comes in both Red and White versions. The name alone should have Ghostbusters fans salivating with nostalgia, but then the actual trailer and art show up to seal the deal. This crazy and adorable looking game also plays plenty of homage to one of the greatest movies ever. Hey, Ghostbusters is an amazing flick, don’t argue. Look at that! 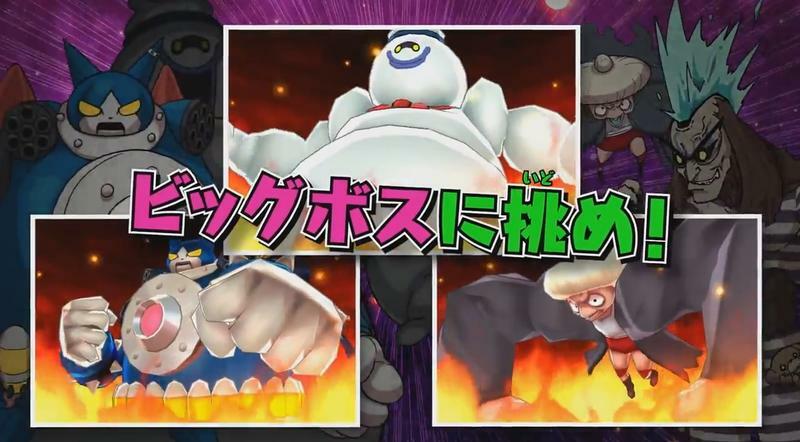 That massive image references Ghostbusters with both the film’s iconic car and the massive Stay Puft Marshmallow Man. It goes further. I grabbed these shots from the trailer at the head of this post to highlight the references. We’ve got the car, proton packs, ghostbusting outfit and the Marshmallow Man. Yep, this thing is dripping in referential material, and that has me excited. 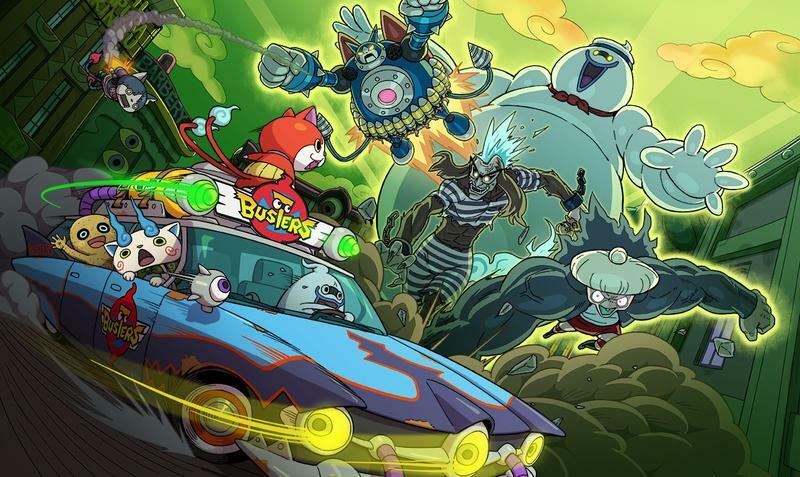 While Yo-Kai Watch Busters has been announced for Japan on the Nintendo 3DS, no word of western localization has been given. That’s okay, it takes Nintendo a lot of time to bring Level-5 games over. Heck, the original Yo-Kai Watch launched in Japan in 2013, and we only now got word of a western release today. 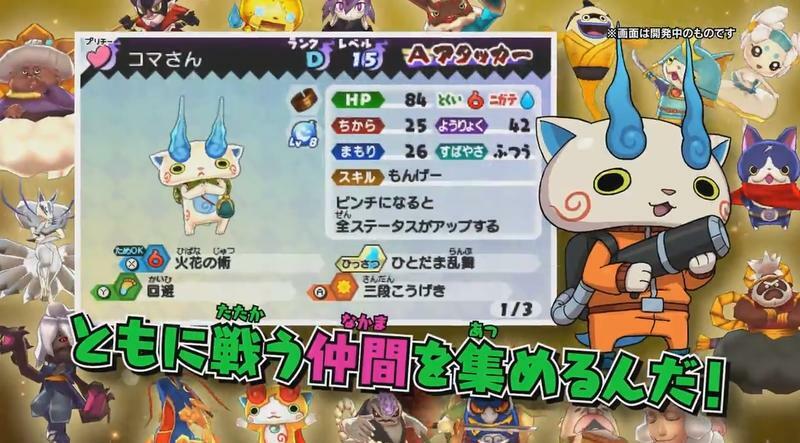 Yo-Kai Watch Busters hits Japan on July 11, 2015. If and when an American release is announced, we’ll have that for you.